Subaru’s concept vehicles look cool but the designs never make it to the production models. Remember the Subaru WRX Concept? Subaru has produced a series of themed concept models named VIZIV (“Vision for Innovation”) embodying the brand’s vision for the future. 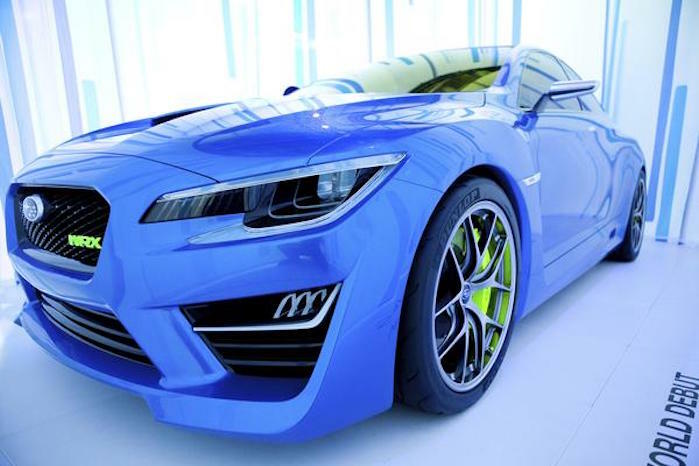 The VIZIV series has included a crossover, hybrid, performance and seven-seat concepts, with this year’s fifth project exploring the tourer design. But none of Subaru’s concept cars ever translate to significant style changes in production. Subaru WRX/STI fans would like to see some of these designs transferred to the actual model that makes it to the showroom. Remember the WRX Concept? It caught the attention of performance fans and they couldn’t wait for the third-generation WRX/STI when it launched in 2015. But when the actual production model was launched, it didn’t look anything like the concept model that was unveiled at the New York Auto Show in 2013. Subaru WRX Project General Manager, Masuo Takatsu blamed lack of engineering resources for the design of the new-generation 2015 WRX / STI and the reason it didn’t resemble the WRX Concept car. He also said the WRX Concept design that everyone liked so well could still make production. Subaru has been very conservative in their designs and all you have to do is look at the all-new 2019 Subaru Forester to get an idea of their design philosophy. You won’t see extreme changes to any of their vehicles. It’s a principle that has worked for the small Japanese automaker, so don’t look for them to change their focus now. 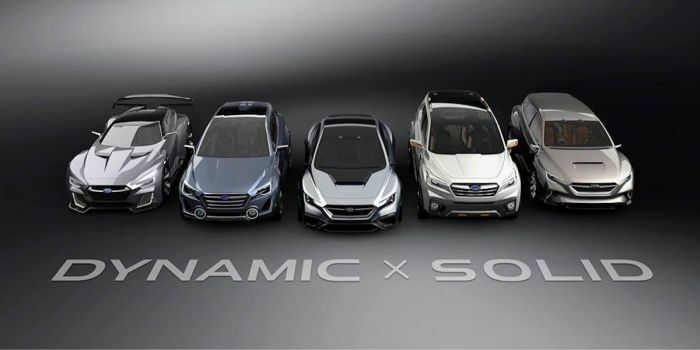 Subaru is bringing all five of the VIZIV concept vehicles to a special exhibit in Japan so fans can experience the cars up close, and Subaru Design Director Ishii Kami will be on hand to answer questions. There’s also a new book published with Subaru designs past and present with more than 450 color pictures available if you can read Japanese. Performance fans want to see major design changes to the next-generation Subaru WRX/STI when it arrives sometime in 2020-2021. Don’t expect Subaru to look much farther beyond the niche it’s historically cultivated. It’s going to stay with its core values that have proven to be successful for the brand with the well-known symmetrical all-wheel-drive setup, boxer engine, and generally conservative styling and design language. Will the fourth-generation Subaru WRX/STI resemble the Performance Concept? It’s not likely. Leave your comments below, and share the article with friends and tweet it out to your followers! So what's the point of cool concept designs? The Forester reveal was a big let down for enthusiasts.